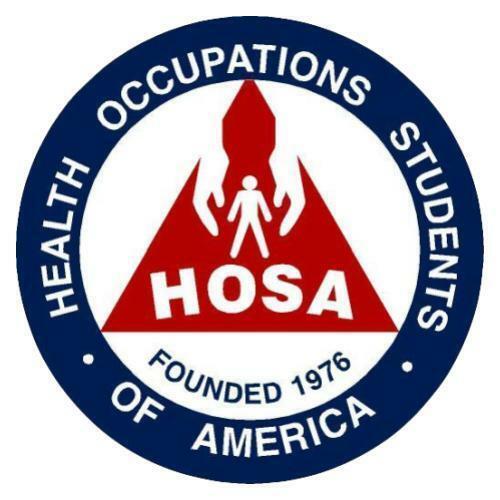 There will be a HOSA meeting Wednesday April 17th at 7:55am in Mrs. Bell's room. We will be choosing officers and planning for next year. This meeting is for any student interested in joining HOSA.